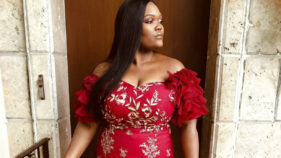 The most ridiculous beauty trends have been breaking the internet, from wavy eyebrows and lipstick to braided eyebrows, to the glitter tongue that most of us have refused to acknowledge. 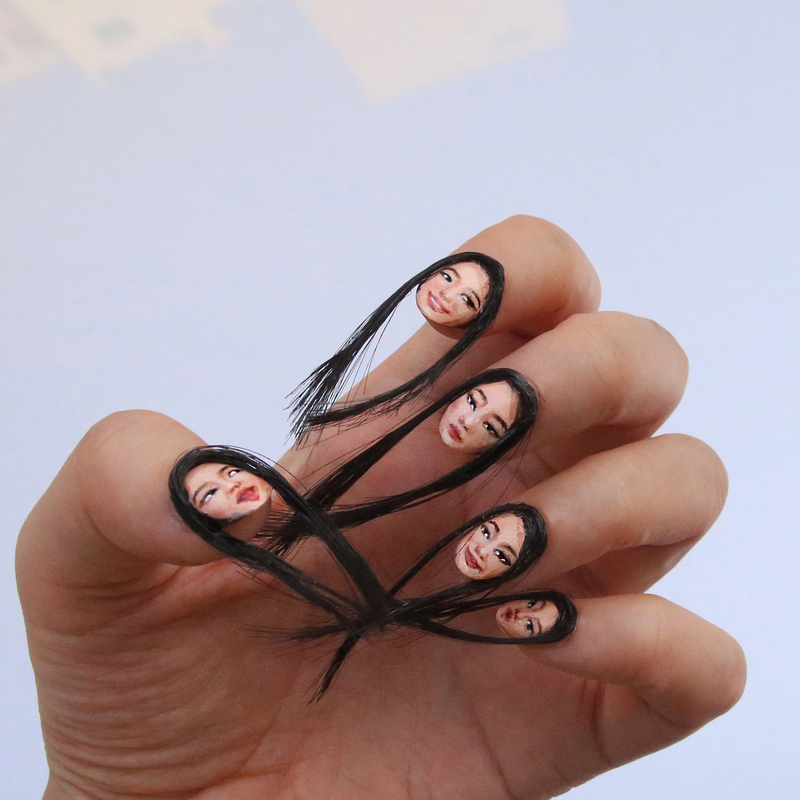 And now there’s a new one: selfie nails. Oh, this wouldn’t have been so bad if it didn’t require attaching nails to the cuticle area after painting your face on your nails. That’s just downright weird. 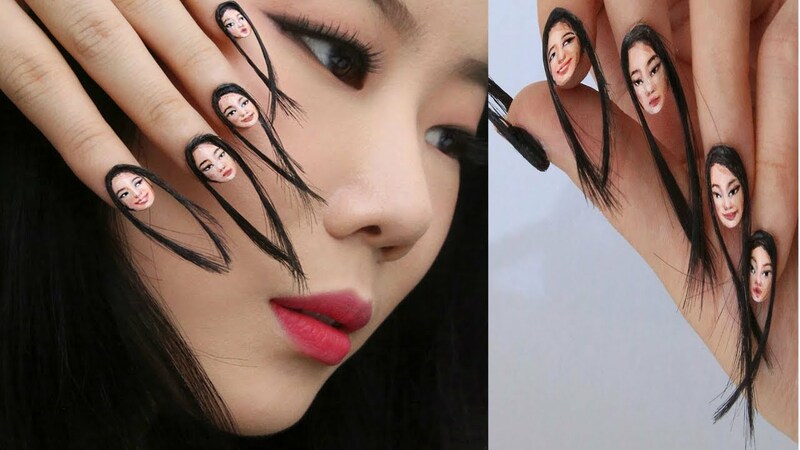 Dain Yoon is a visual illusion artist who recently just potentially started this new trend that has everyone screaming on Instagram. And it didn’t stop there. She did another one. What do you think about this? 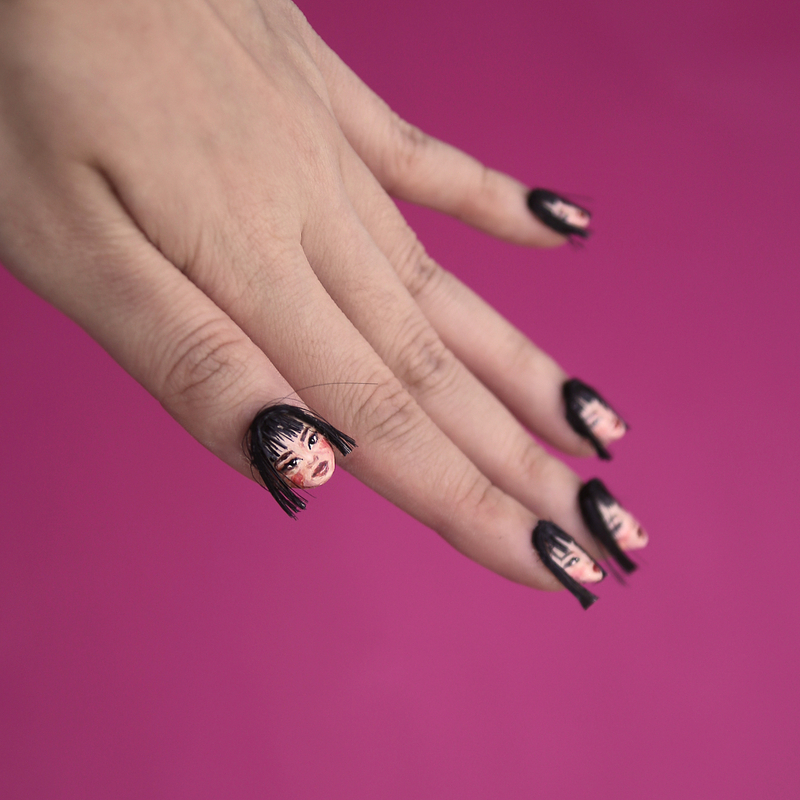 Would you like to see your face painted on your nails? Or should we throw her paint, nails and everything that has to do with this away and act like it never happened?